With just a little over 18 hours remaining, Sol-Press USA’s third Kickstarter project is still a bit shy of its $85,000 goal. 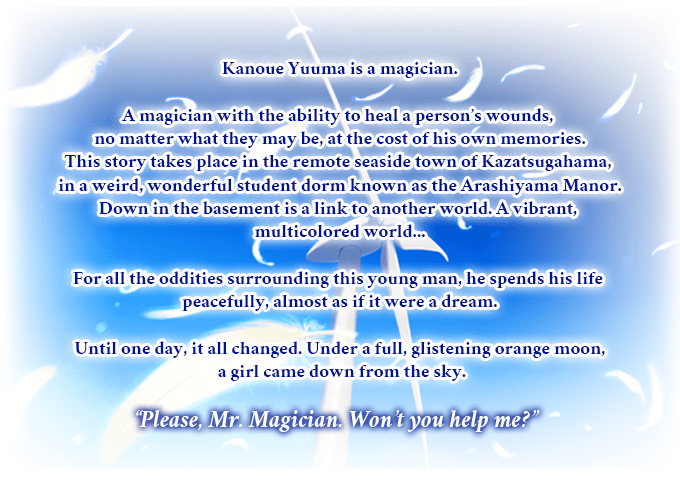 Irotoridori no Sekai (part of the Irotoridori no Sekai World’s End Trilogy) is a visual novel from the developer Favorite that was originally released in Japan back in 2011. Sol-Press is hoping to localize, produce, and publish the title in English, though a $215,000 stretch goal exists to localize the next two games in the trilogy as well. Some of Sol-Press’ successful projects include Newton and the Apple Tree and Sakura Sakura. Reward tiers for the project range from $1 to $5,000. The $40 tier will net backers a digital copy of the game and soundtrack while the $60 tier includes the physical versions. 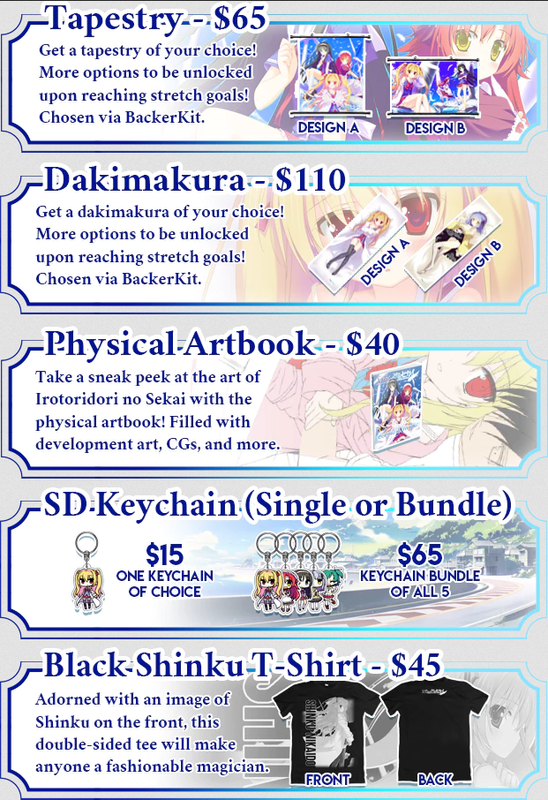 Among the additional rewards available, backers can receive physical or digital artbooks, keychains, T-shirts, dakimakuras, and tapestries. These items can be selected from certain reward tiers or added on à la carte for an additional fee. If all goes well, the team at Sol-Press anticipates a December 2021 release for this title. 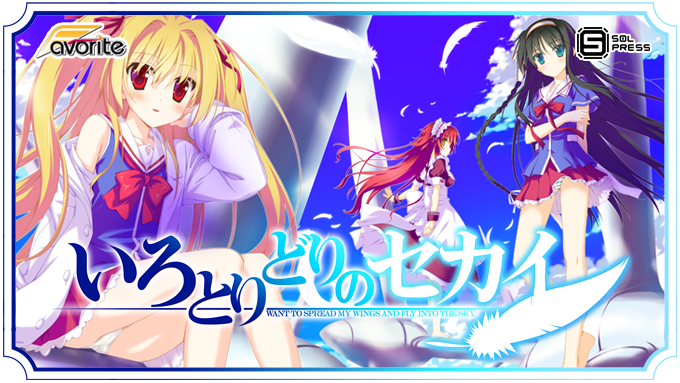 If you’d like to help this localization get funded and pick up a copy for yourself, check out Irotoridori no Sekai’s official Kickstarter campaign. Also, have a look at the article that we published for the project’s initial announcement.